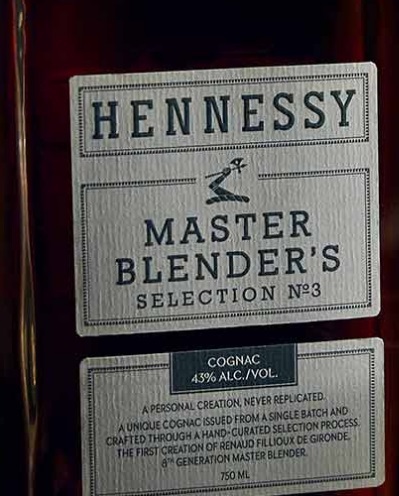 Hennessy is renowned for its uncompromising approach to cognac. 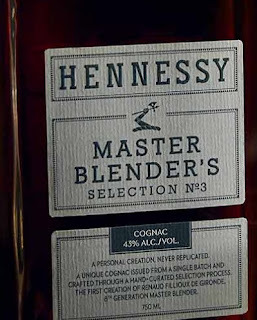 Perhaps nothing embodies this spirit more than the Master Blender’s Selection—a one-of-a-kind series of limited edition blends. For the third edition in this series, Maison Hennessy is proud to present the first-ever creation of Renaud Fillioux de Gironde. As Master Blender, he is responsible for hand selecting the most promising eaux-de-vie to craft as a single batch—never to be duplicated. The result is a unique blend that reflects Fillioux de Gironde’s own taste and style. To celebrate this exclusive release, Hennessy has partnered with French illustrator Pierre Marie Agin to design a label inspired by the different steps required to elaborate a Hennessy cognac.